Q. LFC Man of the Match v Burnley? Something tells me Mane will be our top scorer this season. No idea what’s going on with Salah, even 1v1s now, just expect him to make a mess of it. Must check the scoreline, did we lose ? I don't see Keita improving, not at all. He started well, then regressed, then stopped his regression recently, but still not remotely the force we all envisioned. If he didn't get it up to now - a full season - he won't get it. Cut the losses early and re-sell Keita and try Fekir. Particularly happy to see Lallana put in a top quality performance. Always been a favorite of mine. I worry that the longer they go in the champions league that their focus will be on trying to win old big ears and they will not be committed to trying to beat city. What a difference a win can make to your weekend ay, buzzing! Wasn't our best performance at home was it? But does that even matter, at this stage, no! We need to keep grinding out the results and getting the points in, that is all that matters. Today Klopp made the right choice in bringing in Lallana, I like others wasn't sure as to why Lallana got the nod, but it shows again why I am no manager haha. Lallana was quality today and I hope his performance inspires Naby and Shaq that if they do the business in training they will get their chance. Adam was involved in the best of our play today, his pressure off the ball was immense and the passes he played for the front three were great, his movement around them though was what really stuck out for me, it helped create space and make our front three that more dangerous. 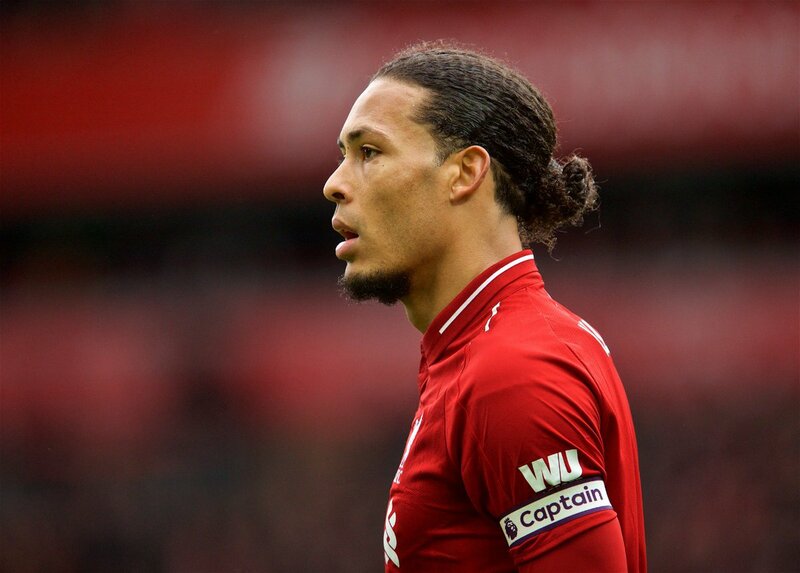 VVD again showing his brilliance, I know Matip has been immense lately and I am still under the impression that Gomez needs to play him out of the starting 11, but I can't wait for them two to start playing together again. Our front three still hasn't clicked BUT if it does before the end of the season City will be the ones worrying, not us. 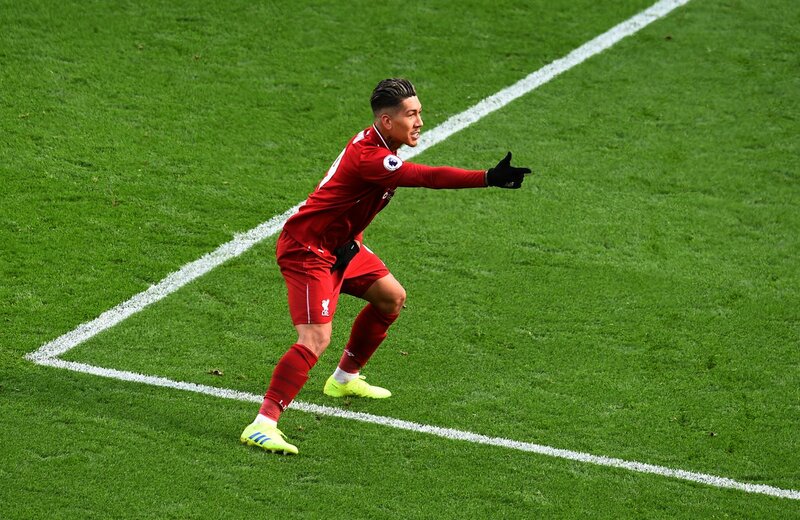 Firmino and Mane both getting a brace each shows the quality we have up top, to get those goals in without even playing that well shows how good we can be. Salah, although he didn't get a goal and may have had a couple of heavy touches, he is constantly trying to get at players and letting them know when his on the run they need to be worried, it allows the other two more space and freedom to be dangerous, as long as he can keep that aspect of his game going there is nothing to worry about regarding Mo. Our home form is very promising, what we need to do now is find a way to carry that same momentum into our away games, if we do that the league is ours! Not going to read through the entire thread, but am I right in thinking Virgil played with a knock through most of the match? I know at one point in the first half he was down on his haunches and for a moment they were hurriedly getting Henderson ready. After that I thought his movement was less than ideal, although of course he still put in a shift. If I'm right, I only hope he can be ready for Wednesday. I saw Lovren was on the bench but if the above is right, they didn't feel he could last very long. Agree with all who are happy with Lallana playing so well today. I don't know if he'll be available to go from the start Wednesday, but today was his biggest contribution so far this season to the title we are going to win, following so many injury issues. A challenging game in very difficult conditions, well done redmen just keep at it . Arsenal did us a small favor today by beating Utd. Utd has now dropped to 5th and Arsenal climbed to 4th while Chelsea is at 6th place, one point behind Utd. Utd will now have to beat city to improve the chances of climbing back to 4th while looking at the remaining fixtures, there are a few banana skins waiting for City. Chelsea and spurs at home are going to be tough. I don’t think we’ll lose just worried about getting a draw. Need Klopp to roll the dice in these games and be very attacking. Chelsea is very organised in their passing and if we look at their offensive build up, Hazard is doing all the running and across the edge of the opposition box and released the ball to others to shoot or he himself unleashed shots from there. If we could close down the space at the arc of our box and gives Hazard no chance to shoot and to rob hazard off possession an go on a counter we stand a very good chance. Chelsea has a particularly slow defence and if we could run behind their back four, they'll be in deep trouble. Agree. Chelsea appears to have reorganized pretty well after the Kepa fiasco and Spurs will likely be in a dogfight for a top 4 spot so they will come in with the need and want to get something out of the game. Poch not being on the bench will be a nice break, however. According to some posters we got slaughtered and will be lucky to avoid relegation.It does not matter how we get 3 points as long as we get them. yes Chelsea are a bit better since they got their arses kicked 6-0 by Citeh, but they are going to have to play a hell of a lot better than against Wolves to beat us at home. Spurs also seem to have lost their way and I'd fancy us to beat them. I'm not saying these 2 games are guaranteed but I definitely fancy us in both of them. great win, esp considering ref helped them with 1st goal. ffs. chuffed for lallana, played very well. I think it matters to some who never ever enjoy any kind of win. They need to get a life. "We conceded two goals. Telltale signs of weakness. Not going to win the league like that. Alison was weak for the first goal. Let alone Matip. Salah misfiring is a worry. Midfield link up was poor. Need a fekir. Naby isn't gonna make it. Adam Lallana, don't count on him delivering consistently. We should be 10 points clear by now." This list goes on. I'd like to add - we should be 5-0 up before we kick off every match. I burnt my toast this morning and one of my socks is missing. All down to Liverpool being down a point. I'd like to add one suggestion to sort those unhappy souls out (not you). Can't see us winning the league? Head down M62 for a new home at the Etihad. 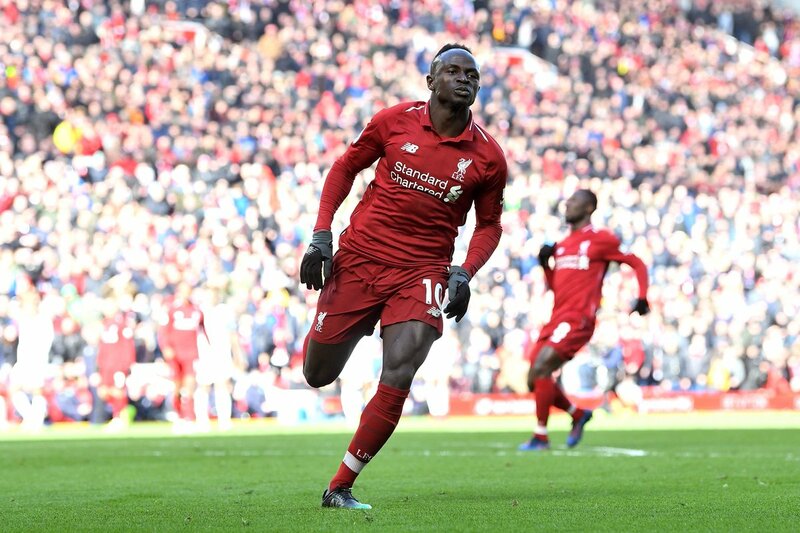 Just noticed this from Jürgen's post match comments: "So you make a big fuss when we score five and we are the best attacking side in the world, then we scored nil and we have an offensive problem. Today for me it was Mo Salah was the best player on the pitch and he did not score. I'm not sure you will see that in a lot of ratings, because he's a striker and didn't so you make of it what you want. But we have no problem with confidence. We are in a good moment." The modern football way. Everything has to be a drama of some sort.